Opening the air duct vents and main return - getting ready to set up! We inspect the air duct and main return for all trouble areas and specify the treatment necessary. Then we apply the right air duct cleaning products and eqipment to the correct troubled areas in the vents. Now it is time to fully fresh and clean the air duct vent and heat up the steam. 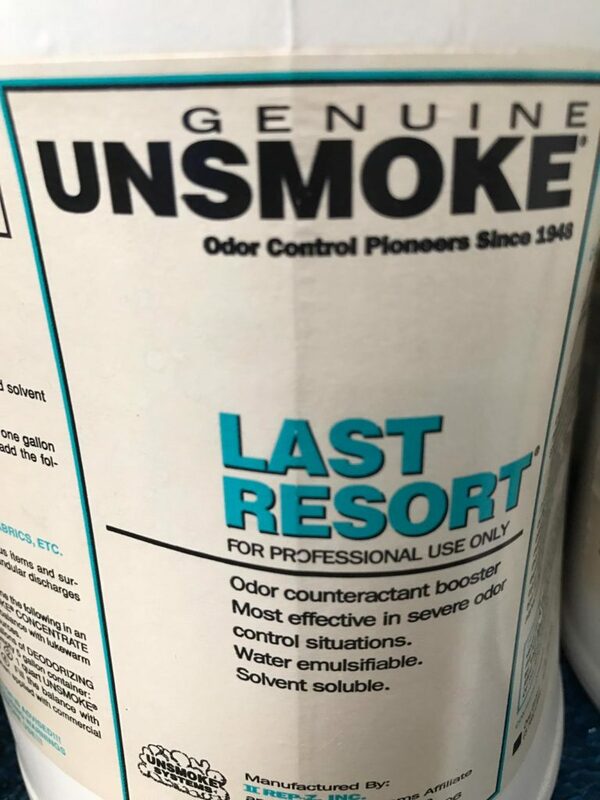 This step concludes the previous effort by applying hot steam to the air duct vent, we break the stains as a result of the correct product used, heat and agitation. As we go through the vent we extract all the dirt up to the waste tank. In some areas the air duct vent may need to be repeatedly treated to get the best air ducts cleaning results. totally satisfied, we will re-clean your air ducts free of charge. Residential air duct cleaning Los Angeles will provide you with the right solutions for you air problems. What do we mean by air problems you may ask? Well, is it normal for you to come back home and feel like your immediately getting allergies?. Depending on the size of your office space and the area it is located in, the hvac system will need a routine clean up. Therefore, commercial air duct cleaning Los Angeles will become handy in those cases. If you have noticed that your employees and constantly feeling sick, or even yourself, it is time to check the air quality. We spend hours in our office buildings and the air circulates inside the building. Here you will see some questions that are asked by our customers. We love to questions as it improves our knowledge as well. If you don't see what you're looking for, feel free to reach out to us. Schedule a service by contacting us today. We offer same day carpet cleaning service around Orange County. Please, let us know what kind of service you are looking for, and we will get back to you ASAP. 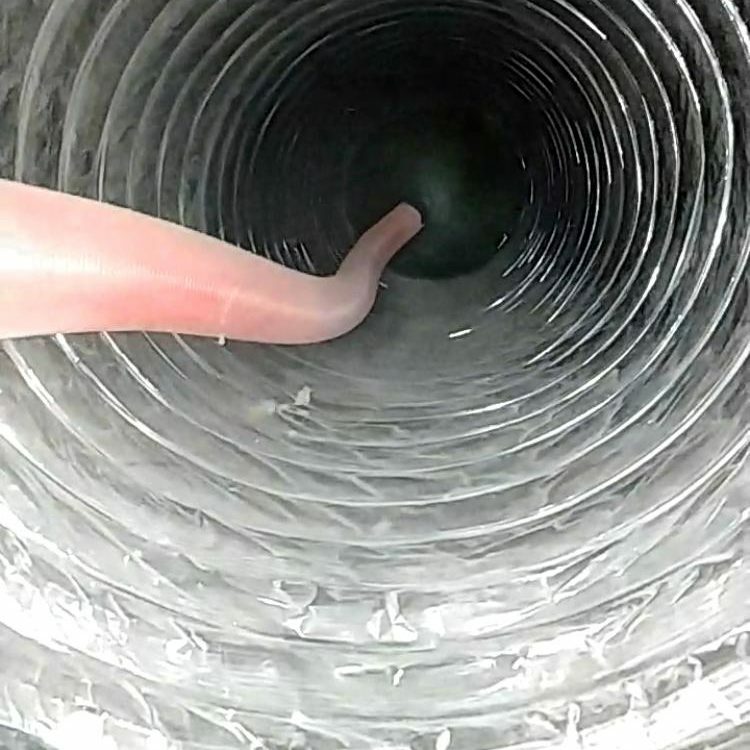 HOW TO CHOOSE THE RIGHT AIR DUCT CLEANING METHOD? 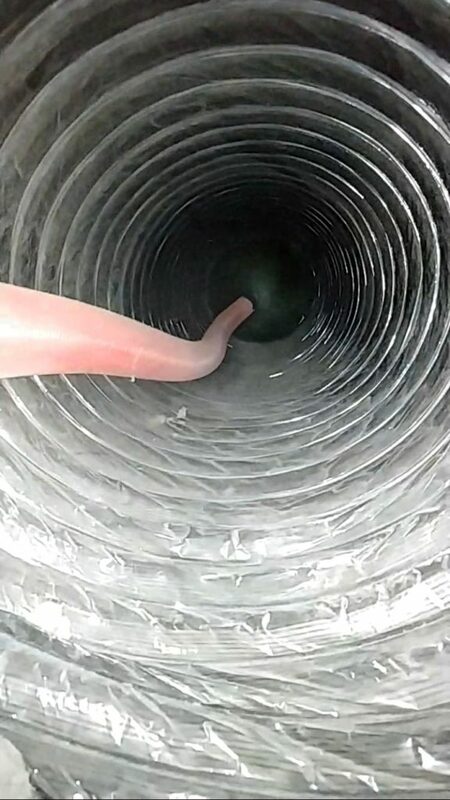 Air duct cleaning could often get very tricky because of the lack of maintenance it received over the years. We cannot really see what goes on inside our ducts. 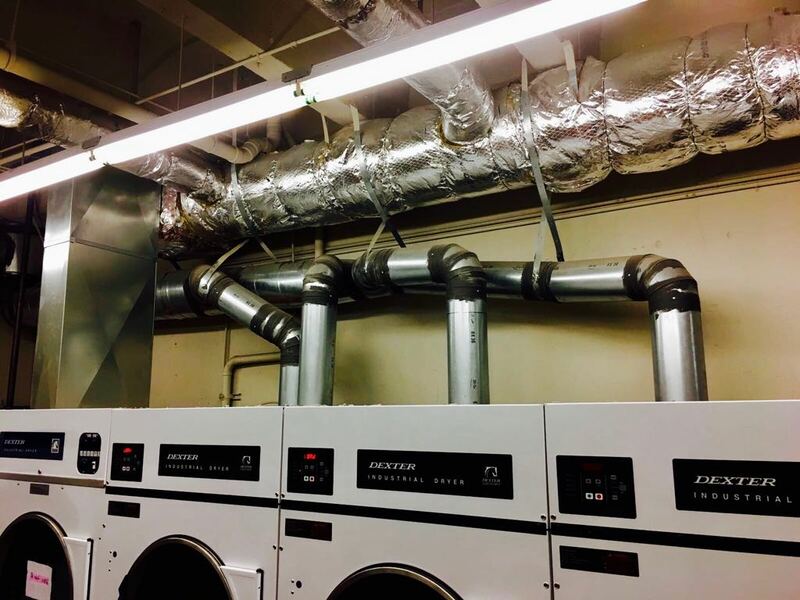 In addition, many of us neglect to upkeep and freshen up the ducts over the years. The normal scenery inside is composed of dust, dead bugs, often dead mice and even birds. Therefore, choosing a strong air duct cleaning process including a brush in order to fully agitate is recommended. .
of 3 main variables that will affect any cleaning to get best results. using the correct treatment for cleaning a specific stain will increase the odds of fully breaking and removing it. 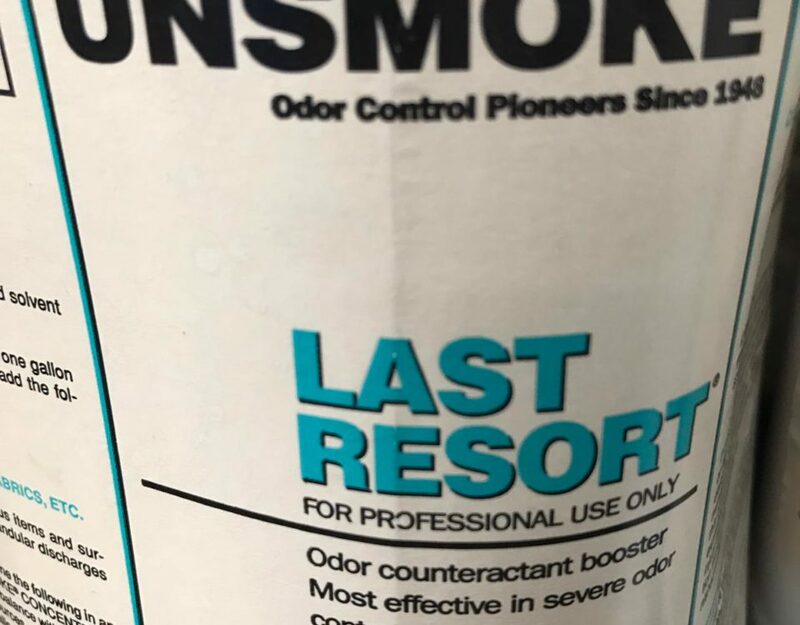 a rubbing motion on the troubled area using the correct solvent will get into the smallest details of the stain and will help remove it from the core. Applying the right temperature (mostly the higher the better) with the extraction of the solvent and the stain will help removing most if not all the stain.. Using a high pressure steam (235 degrees) and a strong extraction all together with our special safe yet potent products will ensure the carpet cleaning job achieves maximum results. By using the right products and correct method recommended by HVAC experts, SoCal Air Duct Cleaning leaves no residue behind, while penetrating deep into the tough dirt. 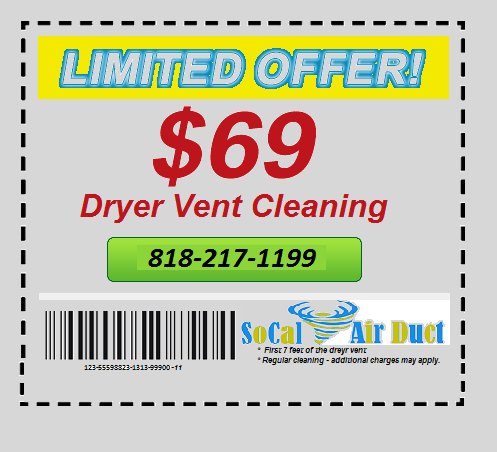 We, at SoCal Air Duct Cleaning, have the most up to date equipment and methods which are a head of the curb, so we can provide the safes and best air duct cleaning results serving our customers around Los Angeles and Orange County. Our Carpet Cleaning Team in Los Angeles. Ready for fast, safe air duct cleaning?